Salt Lake City Green is comprised of award-winning Salt Lake City government environmental programs that continue to help us conserve resources, reduce pollution, slow global climate change, and ensure a healthy, sustainable future for Salt Lake City. The City develops and promotes programs to foster and improve health in our community. These programs focus on improving air and water quality and promoting healthy lifestyles through a wide variety of measures. 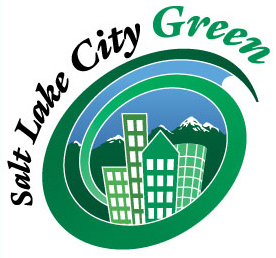 Salt Lake City Green promotes sustainable solutions for recycling & waste reduction, air quality, energy conservation, public transportation, parks & public lands, community health, housing and more.